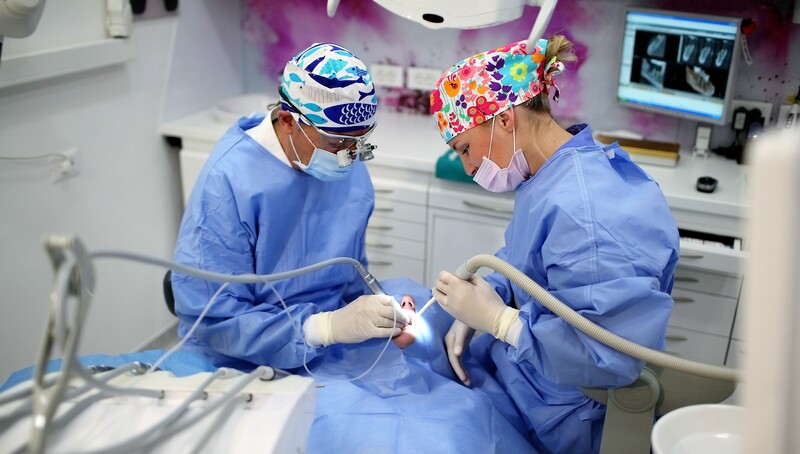 CONSIDER DENTISTRY while holidaying in Split..highest quality, state of the art dental surgery with latest dental procedure technology at very attractive prices compared to Australia and other International countries. I can personally highly recommend the excellent services at Burow dentistry. DENTAL TOURISM in Split, one of the most attractive cities of our stunning Croatia. You can get everything at one place – professional dental service that fits all your needs and wishes. While you’re not at our surgery , spend your time relaxing and enjoying the beautiful sights that Split (and it’s surroundings) has to offer. Prior to your arrival, we need a panoramic radiograph (2D dental X-ray of both jaws) so our doctors could take a look at your current state while suggesting the optimal therapy options. Accommodation, airport transfers, and all necessary services can be arranged. Your travel, accomodation and transport are provided by our partners. Accomodation, that we recommend to our patients, is located in the strict center in the vicinity of our office.